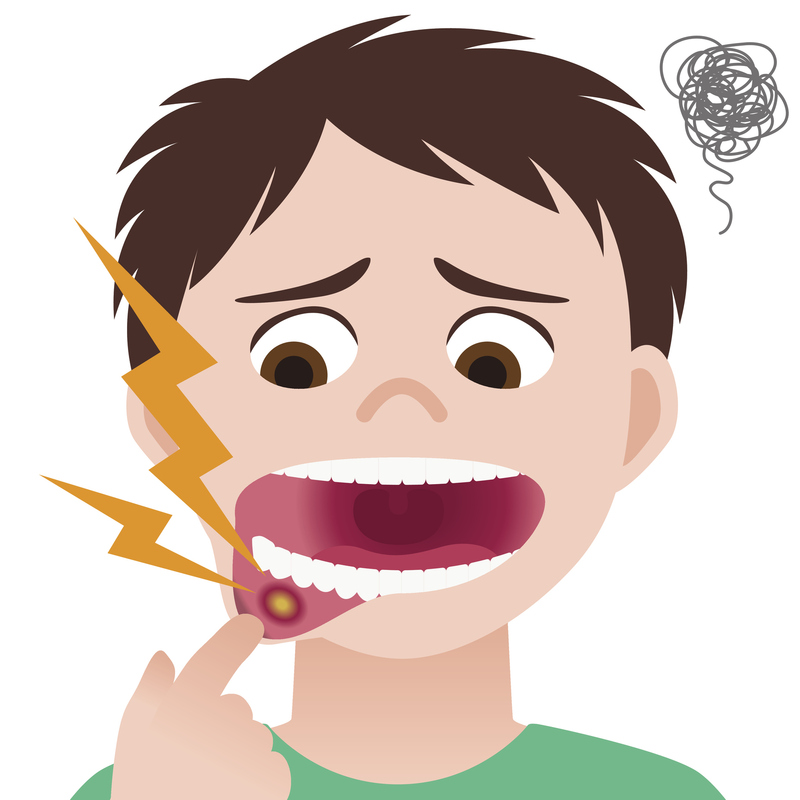 Mouth ulcers or as they are often colloquially referred, canker sores, affect up to 25% of young adults and a higher proportion of children. Many causes of mouth ulcers have been previously identified including mucosal trauma and a range of autoimmune and inflammatory conditions, such as Crohn’s disease, lupus, and ulcerative colitis. Moreover, while earlier research has shown that mouth ulcers are partially heritable until now there has been little evidence linking specific genes or genomic regions to mouth ulcers. Additionally, the study went on to look at three further studies, including Bristol’s Children of the 90s (ALSPAC) study, which showed confirmatory results. These variations are enriched in genes that have previously been linked to regulation of the body’s immune system. The research team was encouraged by their findings and are looking into drug discovery endeavors that could be helpful in treating these painful sores.